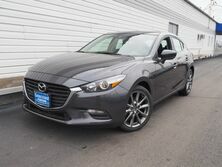 Whatever your needs, whatever your financial situation, Seacoast Mazda is dedicated to helping you find the new car that’s just right for you. Bad credit? 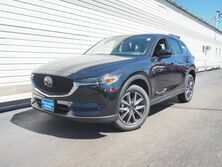 We specialize in second-chance financing and are equipped to help you get behind the wheel of a car you love no matter what your financial history is like. 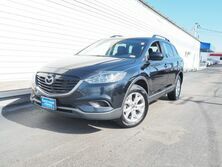 When you want to deal with people who care about seeing you satisfied, Seacoast Mazda is the place for you. 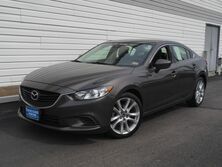 Rob and John did a great job in explaining the Mazda 3, great test drive and buying experience. 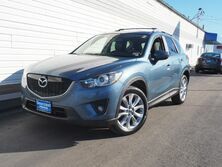 You certainly feel welcome here.We would recommend this dealership to all considering a Mazda purchase!